I like the word “fresh.” Who doesn’t want to be fresh? Or eat fresh? Or have a design that’s fresh? Nobody, that’s who. This space is dedicated to musings, postings, and comments on design, advertising and Knoxville. These are things, in a word, that I find “fresh.” Stream of consciousness… and sorry, I take wonton liberties with grammar and punctuation! 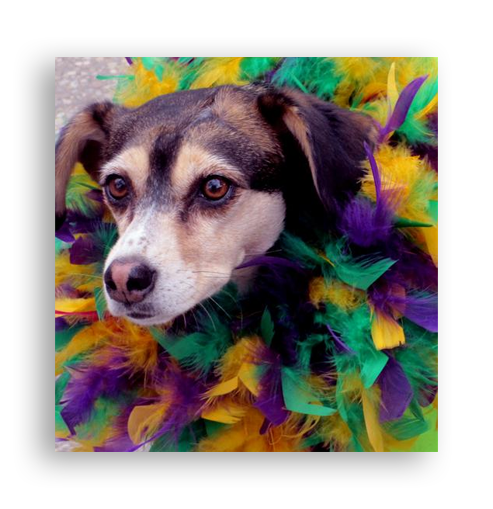 I’ve got Mardi Growl on my mind. I’m so impressed with Knoxvillians. Being affiliated with Young-Williams Animal Center, I dragged myself out of a perfectly warm and dry home to a tent set up on Gay Street to judge the dogs literally parading down the street for the 6th Annual Mardi Growl. The temps were dropping, the wind whipping and a mix of sleet and snow made for a brutal environment. I pretty much “had” to show up, but the volunteers and participants certainly didn’t “have” to. I figured 20 or 30 people might show up. Wrong! Over 200 dog lovers showed up and not only braved the conditions, they danced, whooped and hammed it up with their pooches like it was a summer’s day. I just love Knoxville. The people here have so much spirit and big personalities. After the parade, everyone gathered on Market Square for announcement of the winners. What a hoot! If you haven’t experienced Mardi Growl, you should. OK, this is just “flat” out cool, pun intended. 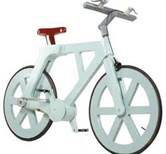 A real, working bicycle made out of cardboard. I’m often puttering around the web looking for RSS feeds to add to my clients’ websites and I came across this story. 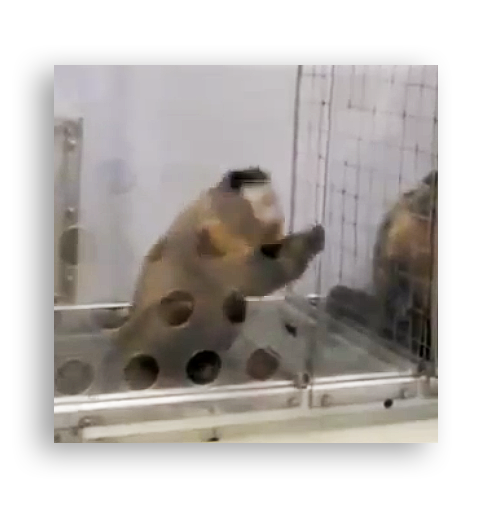 Click on the link below to watch the video. The impetus behind the design was the challenge of doing something that the inventor was told “is not possible.” Goes to show what you can do when you’re out to prove someone wrong about what you can do! Bring on the Roasted Potatoes! I saw this ad on PBS and had to see it again. And again. And again. 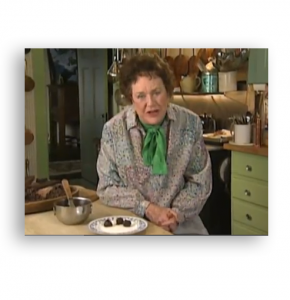 This is an autotuned song celebrating Julia Child’s 100th birthday. Not only is it catchy, life-affirming “Bring on the roasted potatoes! Bring on the Montrachet! This is what life is all about!” it’s an example of brilliant editing. It’s just about perfect. Just like her. This is seriously good! A very obscure video I ran across while looking for an engineering RSS feed. But, it’s one of those videos you’ll never forget. It’s hilarious but it sticks with you because it speaks to something fundamental in human AND animal nature. We all want equality. Or, if you’re a bit cynical, you might say we all want what we don’t have — and our neighbor does. Regardless of your bent toward half-full or half-empty glasses, you need to watch this — and soon. I’ve noticed its been pulled off a lot of sites because of some sort of copyright issue.